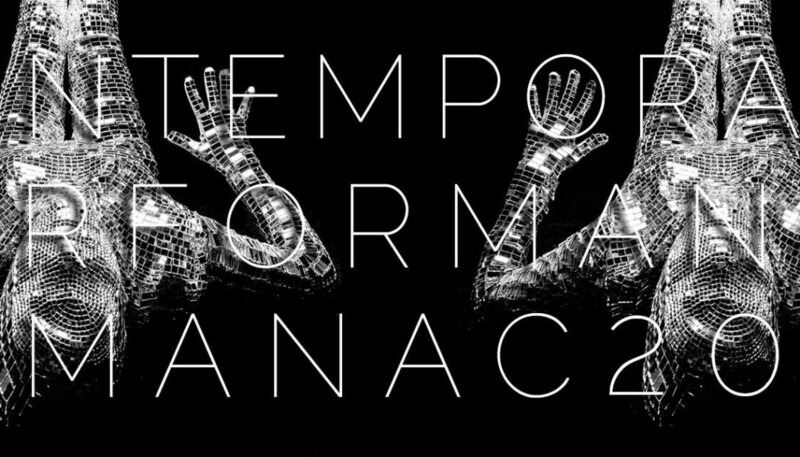 We invite you to a part of the Contemporary Performance Almanac 2019, a crowd-funded and open-source overview of contemporary performance created or presented during the 2017/18/19 seasons available for touring now. This is the 5th year and 6th volume of the Almanac. The book will be published in 2019. We will share the ebook version with international presenters who are looking to invite touring work and publish the book for participants. So often presenters do not have access to the work of artists that are outside the touring circuit. Contemporary Performance sees a need to give access to both artists and presenters to find each other and start new working relationships. The ebook will be a digital copy of our perfect bound 10″ x 7″ paperback book with each artist receiving a black and white image and a full page listing. The book project is crowd-funded and open-source. Be in the ebook and book and receive a copy of the published book. Register for your place in the book below by April 25, 2019. The book is group funded and you are guaranteed a place when you register. Space is limited and when we reach 250 artists we will close the registration. Sign up today! We will contact you if there are any follow up questions. The book will be published in 2019 and mailed to participants that purchased a copy and a link to ebook will be shared with presenters, curators, and participants (our last book was downloaded 2000 times!). Make sure to white list almanac@contemporaryperformance.com in your mail program so our emails don't go to your spam or junk.